Not looking forward to winter weather because it means scrambling for places to keep outdoor tools and equipment that you don’t need through the colder months? Or, are you trying to figure out where to keep your recreational vehicles so they stay clean and dry? Wish you didn’t have to take such a disorganized approach to winter storage? The good news is that you don’t! 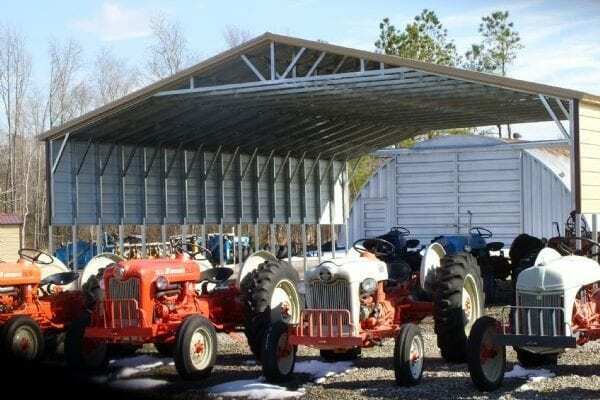 A sturdy and affordable steel building can make your winter storage simple. And, there are other great reasons why high-quality outbuildings, like our American steel-built structures, make the long, cold winter easier to bear.